Pay 4 lessons in advance to get 5th lesson FREE! student’s needs. Music is for everyone! Karina Ventura started her music studies at age of five. She studied violin at Costa Rica University and got her Bachelor Degree in Violin Performance in Las Rosas Conservatory in Mexico.Karina loves teaching violin, viola, and cello to children and adults. She has over ten years of experience teaching music in private schools and private lessons. She is bilingual in English and Spanish. Karina has played violin and viola with different symphony orchestras from USA, Mexico, El Salvador and Costa Rica. 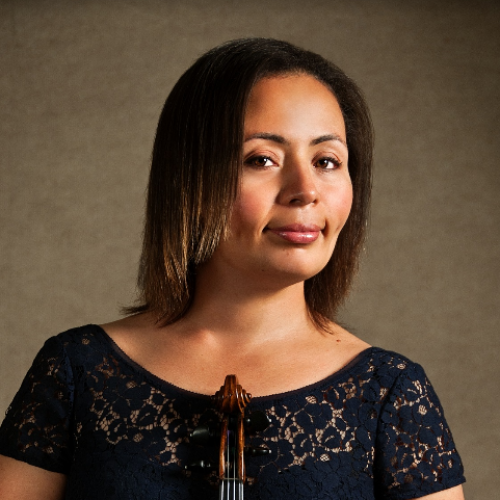 She has earned different certificates; some of them are Certificate in Dalcroze and Music Education, Certificate in String Instruments and their Evolutionary History, Certificate in Violin, Viola and Chamber Music Master Class. She has recorded a gospel music CD for violin and piano and now is working on her second CD for violin and piano. 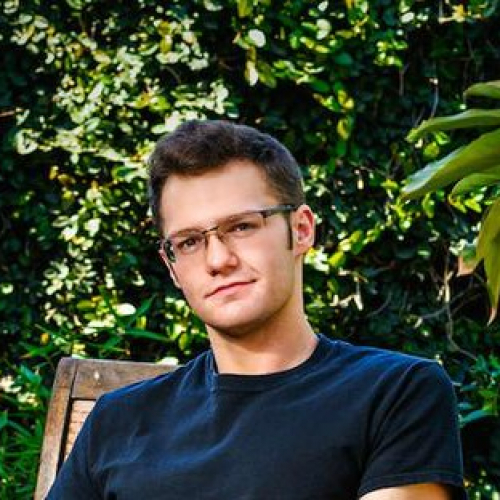 Jacob is an established drummer, composer, and music educator in the Los Angeles area. He started playing the piano at the age of six, and his musical curiosity led him to study multiple instruments during his young. Instruments he studied included guitar, bass, tuba, drum set, and percussion. Jacob attended The University of California, Irvine, and holds a Bachelors of Music degree in Jazz Studies and a certificate of Ethnomusicology from the Department of Anthropology. He serves on the Board of Directors for the JAZZ ANGELS, Long Beach‘s non-profit, youth-based jazz education program, and is an accompanist at El Camino College in Torrance. Jacob also works with students in the applied music program and the dance department. Jacob has been playing and teaching music for over 20 years. He maintains a private studio of the drum set, percussion, guitar, and piano students in the Los Angeles and Orange County area, with a wide range of ages and levels. Every musician is different, and Jacob’s lessons are uniquely designed for each individual student. Playing styles include rock, pop, jazz, Latin, funk, classical, and more. Mark teaches guitar, electric and acoustic, for three years at Gilmore Music. He guides students in their musical journeys in a creative and fun environment. Mark is especially patient and a cheerleader with high energy youngsters. Flexible teaching styles are offered so students can play favorite songs for family and friends. 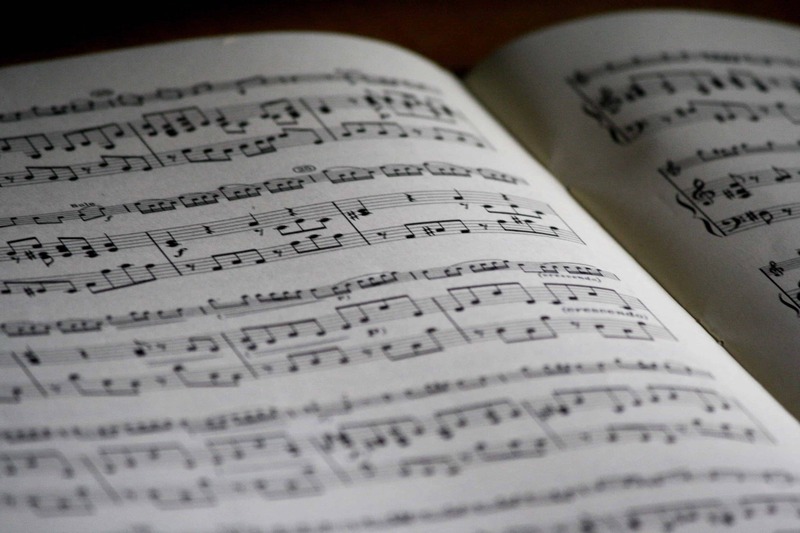 Music theory is offered in an easy to understand way. Playing drums along with students advances them quickly, especially those wanting to perform in a band situation. He brings in performing tips and tricks, including the use of amplifiers, effects pedals, and accessories. Well versed in recording, engineering, and production has released several of his own CDs. Because of this, Mark also brings this knowledge into his lessons. 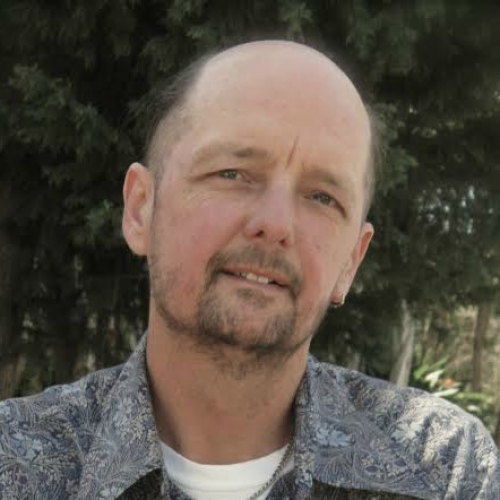 Mark has been playing guitar and performing in diverse musical projects all of his life. A producer and performance artist, who always wanted to sing. Now this fourth generation musician, born and raised in New Orleans, is well-established in the Southern California art scene. She is known for being creative, inspiring, and diverse. Sharon is a professional vocalist in the areas of rock, jazz, pop, indie world, and improvisational/experimental music. She performed with amazing musicians including legendary jazz guitarist Kenny Burrell (“The Ralph J. Bunche Suite”), as well as producer/keyboardist Michael Bacich of Oingo Boingo (In the Dark, jazz-rock trio ). As a self-taught electric bassist, she has twice toured the country of Bulgaria in Orkestar Balkan, performing in the “International Folklore Festival”. She has a strong interest in the role that music plays in shaping and elevating the human spirit, and in its capacity to unify people. Sharon is driven to fostering the arts and self-expression in others. With respect to the excellent foundation that the piano is in the musical experience, she has a knack for making the process of playing piano and reading music accessible to everyone. 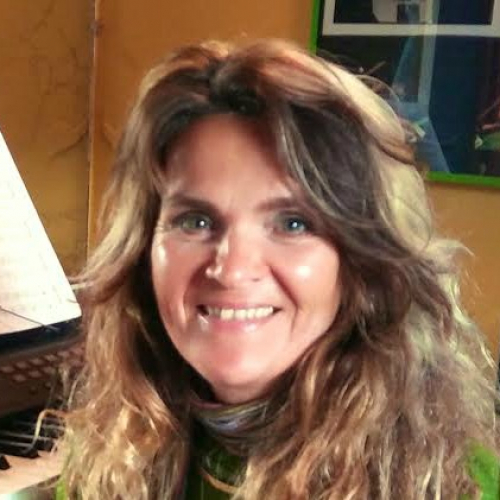 She provides positive, upbeat musical experiences for all ages, including so-called shy and overactive learners, by teaching and mentoring and coaching in private lessons in voice, piano, music appreciation, music theory, song-crafting, and creative processes. 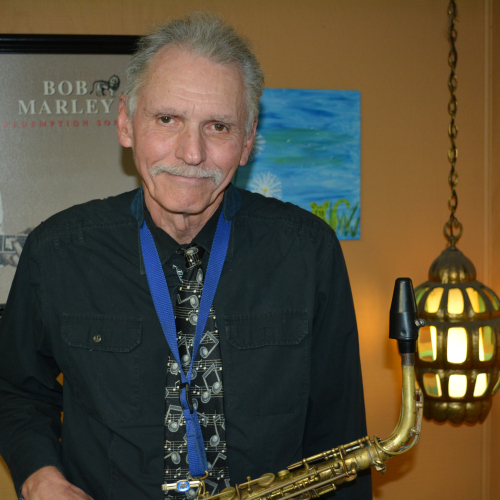 Chuck has been teaching saxophone, flute, and clarinet at Gilmore Music for 5 years. His background in music includes a Master of Music in Performance-Cal State-Long Beach. Additionally, he studied at the Hochschule fur Musik-Stuttgart Germany and Berkley College of Music Boston. He also studied with Stan Getz, Bill Green, Leo Pots, Don Menza, Hubert Laws, Joe Lovano, and Phil Woods. With 40 years’ experience as a commercial jazz, rock, and studio musician he performed with Bill Medley, Tina Turner, Tower of Power, The Buddy Rich Big Band and Hanna-Barbera Studios. Chuck has over 25 years’ experience teaching high school, middle school and elementary school band classes. For over a decade now, Kahlid has been sharing his insight and musical experiences with students from all over the Long Beach, Orange County and Los Angeles area. 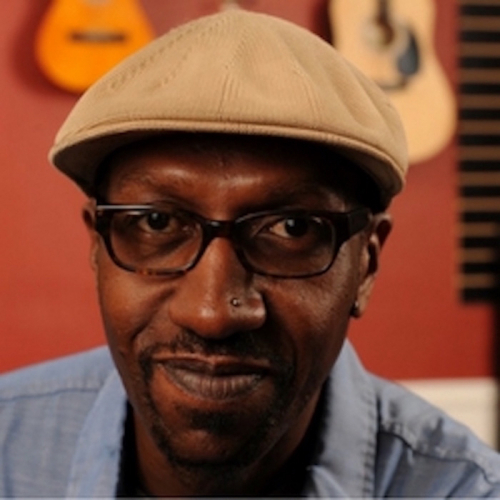 A Grammy nominated multi-instrumentalist in his own right, Kahlid has written and recorded material for many top Contemporary Jazz, R & B and Hip-Hop artists: Al Jarreau, Pattie Austin, Phife Dawg (from A Tribe Called Quest), Jeffery Osborne, Rick Braun, R&B singer Jaheim, and Boney James. 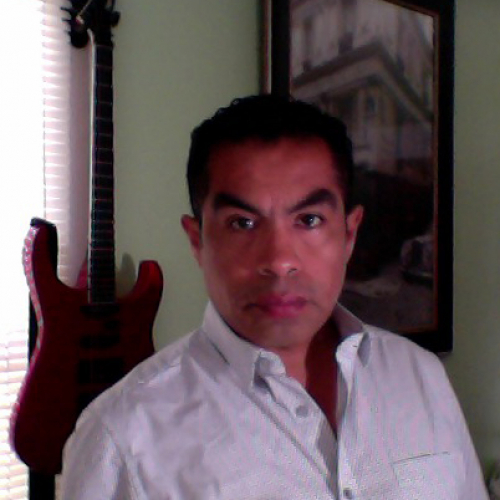 Pedro Rodriguez offers electric and Acoustic Guitar, Bass, Ukulele, and Piano lessons in a wide range of music styles, including Jazz, Blues, Funk, Classic Rock, Heavy Metal, Latin rhythms and Classical. A music educator for more than 10 years, Pedro works with all different ages, ethnicities and musical abilities, including seniors and individuals with disabilities. In addition to teaching privately at Gilmore Music in Long Beach, Pedro has taught at California State University’s OLLI, as well in youth ministry programs. He is also fluent in both English and Spanish, and his education includes Commercial Music Composition, Sound Engineering and Record Producing. He’s also certified in instrument repairing for Gibson and Taylor guitars. To schedule a lesson with Pedro or book him for his services.